That little symbol which, contrary to many members of Generation Z, has been around for years but is now synonymous with social media. That’s right, it’s no longer an abbreviation for ‘number’, but now a major form of communication and sharing. And when we say major, we mean major. 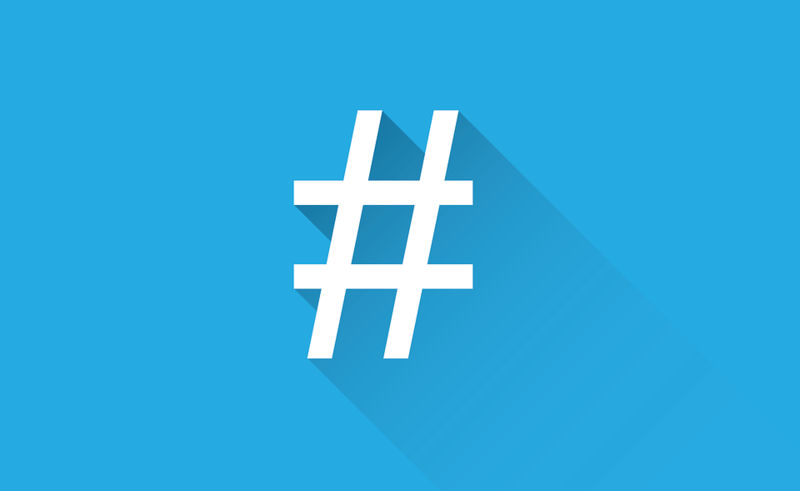 Did you know that around 125 million hashtags are used on Twitter alone every single day? While these little snippets of text can be great for your overall digital marketing strategy and brand awareness when used correctly, there have been some epic – and we really do mean epic – fails when it comes to choosing or creating hashtags for social media content. When creating a branded hashtag, it’s easy to feel complacent because it’s so easy, right? No other business will be using it and it’s a great way to enhance brand visibility and reach, sometimes even engagement if used in the right way. But Qantas definitely didn’t see trouble flying their way when they planned their #QantasLuxury campaign. Their plan was to hold a competition which allowed users to enter by submitting their #QantasLuxury experience with the airline. 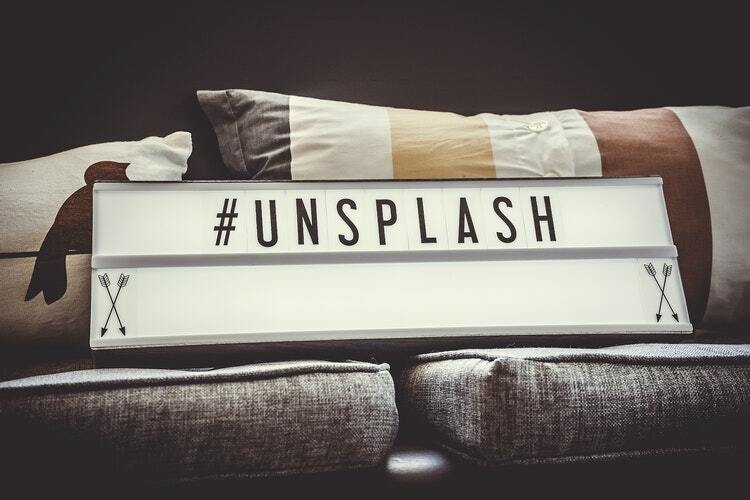 It’s a great concept and one which many brands use to gain feedback and boost their engagement – so why’s it on our list of hashtag fails? Well, a day before the campaign was set to launch, the airline grounded their entire fleet of aircraft because of a union dispute over the wages of their staff members. As they were so wrapped up in this publicity nightmare, nobody told the social media guys to pull the campaign. Sure enough, it launched the next day and, instead of receiving entries which shared positive experiences with the company, angry staff and travellers took to Twitter to vent their feelings. What we learned: Always keep in touch with those running your social media, and avoid posting content at a time which could damage your reputation if seemingly insensitive. It’s tempting to try and work the trending hashtags into your posts to help give them a bit of a boost when it comes to reach and engagement. So we can only imagine how exciting it is when you spot one that you can actually use without re-wording your content awkwardly. Win-win, right? We bet the guys over at Entenmann’s – a US baked goods company – were chuffed to bits when they saw #notguilty trending. Surely that’s the perfect hashtag for promoting your delicious baked treats, r? On another day or during another news cycle, yes. Had the circumstances been ever so slightly different, the outcome may have been not so cringy. Instead, they chose to use the trending hashtag which people were using to discuss the Casey Anthony case where the mother was found ‘not guilty’ of manslaughter and murder. While the company quickly backtracked and issued an apology, but once it’s on the internet, it’s always on the internet. What we learned: Before jumping on a trending hashtag – no matter how sure you are that it’s perfect and relevant to your content, take a look at what people are talking about first. Here’s another attempt at customer engagement gone wrong. Fast-food giant McDonalds took to Twitter to hear stories about real-life experiences with their brand. It was an attempt to tap into their customer base and see themselves more likeable. So far so good; it’s a solid strategy, after all. Asking users to tweet them their #McDStories, the brand didn’t have to wait long before Twitter caught on and started sharing their own stories. And they weren’t exactly what McDonald’s were expecting. What we learned: While it’s important that you encourage your audience to engage with your brand unless your brand has got a near-perfect image, we definitely recommend staying away from asking for feedback with a hashtag attached. And Last but Not Least… #susanalbumparty – Why? Just Why? No, we’re not having you on. This is probably the best hashtag fail we’ve ever seen. Twitter users had already re-tweeted, screenshotted and posted the tweet all over the web, and it even became a top trend, inviting even more people to giggle at the marketing idea gone wrong. What we learned: Think before you create your own hashtag – does it read how you want it to? We think there should be a warning for all social users as they sign up for a platform – ‘Think before you hashtag’. These businesses could have definitely used the advice.